A big auction of 2018 is set to be held on January 27 and 28 in Bangalore. BCCI Annouced that total 1122 players will be there in auction for all 8 teams to balence their team for upcomiog seasons. This time every team has almost equal chance to make their team balance correct cause this time only 2-3 players retianed this time by every team. 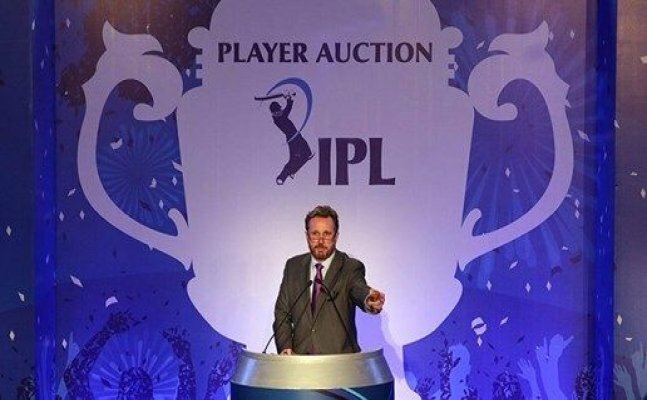 TotalÂ 282 overseas players will be there for the Auction. Every players wants to be a part of IPL cause this is the richest cricket league. There are a total of 281 capped players, 838 uncapped players, which also includes 778 Indian players. Fianl list of all players will be declared on 24 January by BCCI.